Looking Ahead To 2019: What Factors Should Real Estate Examine? - 24newszone.com - Latest headlines for business news around the world. 1. Interest rates and mortgage rates/ terms: Most economists are forecasting a gradual, moderate rise, in interest rates, and the Federal Reserve, has stated, its intentions to raise rates, twice during 2019. Most believe these will be, relatively minor increases, and, with present mortgage rates, relatively low (from a historic perspective), the overall result will probably be, fewer qualified buyers, slightly higher monthly payments, and probably, a slower rate of price increases (especially in terms of the pace). When rates rise, potential buyers often shop for slightly less house. 2. SALT: In the tax legislation, passed, at the end of 2017, there is a cap placed, on the amount of State and Local Taxes, known as SALT, which remain tax - deductible. 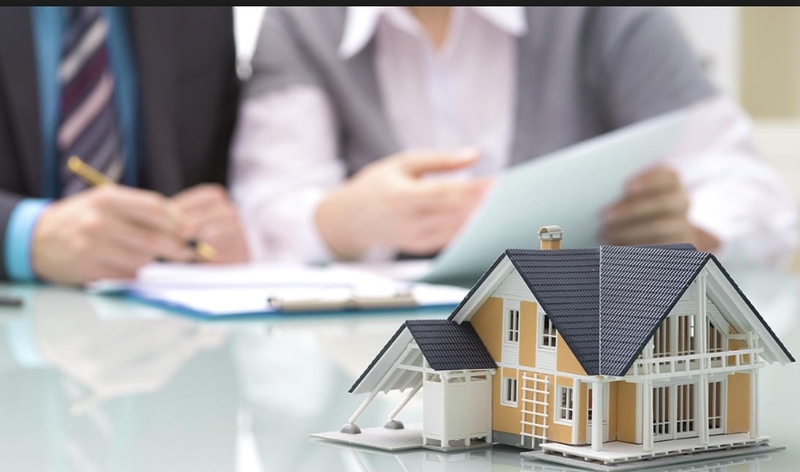 In higher tax states, such as New York, New Jersey, Connecticut, Massachusetts, Illinois, California, etc, this becomes significant, in terms of selling a house, especially if it is, in the higher price range. Potential buyers might consider, home ownership, as less beneficial, from a tax standpoint, and, this might, hinder the perceived value, and desirability, of purchasing certain types of homes. 3. Uncertainties: No one knows for sure, how long, the present, partial government shutdown, might last, and continue, but, at present, the opposing sides, appear far apart, and not close to a meeting - of - the - minds! Uncertainty is the enemy of nearly every financial market! Will the Stock Market continue on its present downward spiral? Will the changing political climate, be a positive or negative influence? How will consumer confidence be, during 2019? Will potential buyers perceive, job security, which encourages, especially, new buyers, to seek a home, of their own? An educated consumer, who pays close attention, and is aware, and prepares, normally, is most successful. What are your real estate plans, for 2019?